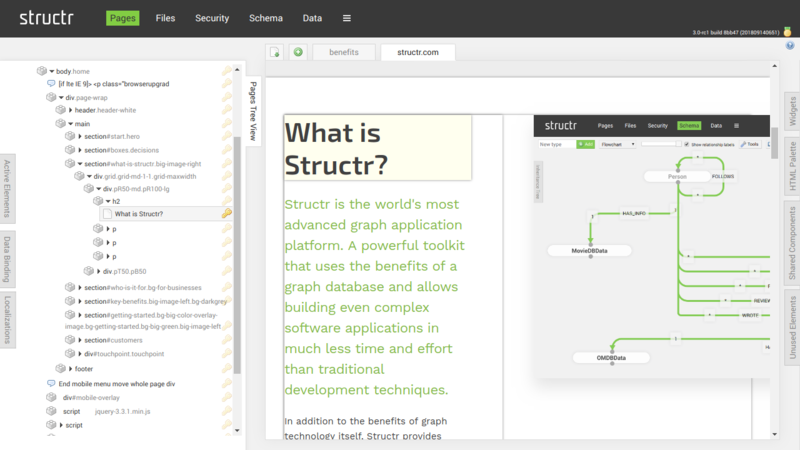 After more than eight months of development time, the team of Structr GmbH has released version 3.0, the third major release of its software platform “Structr”. Structr is an integrated platform that enables graph-based web applications to be developed in a short time and with little programming knowledge. What makes Structr special is that the entire definition of the application - from the data model to the business logic to the user interface - is modeled as a coherent graph and stored in a graph database. This makes it possible to render markup and content directly from the graph in real time and to develop an application really agile, giving users and decision makers direct influence on the results at any time. Highlights of version 3.0 include a flow engine with an associated flow editor for visual, graph-based programming in the software environment. Any database queries and program sequences can be modeled as a graph and tested and executed in the graphical user interface. 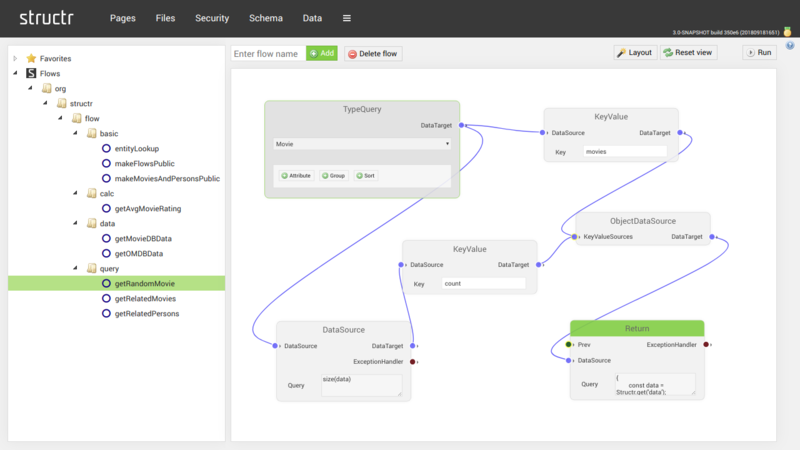 Flows can be used anywhere in the system instead of scripts or classic database queries. This brings Structr closer to its vision of simplifying application development to the point where business users can create an application backend on their own and use their domain knowledge directly to manage data models and business logic. Frontend development is also supported through a comprehensive Page Builder tool, allowing short iterations leading to fast and efficient creation of individual web applications. Structr will present the new version at the GraphConnect conference in New York on September 20, 2018.